Tropical forests span both sides of the Equator, in a warm and usually wet climate, under the Sun's most direct rays. Evergreen forests are located between the Tropic of Cancer (North) and Tropic of Capricorn (South). Generally, the removal or destruction of significant areas of forest cover results in profound consequences including degraded environment, reduced biodiversity, social conflict and climate change challenges. 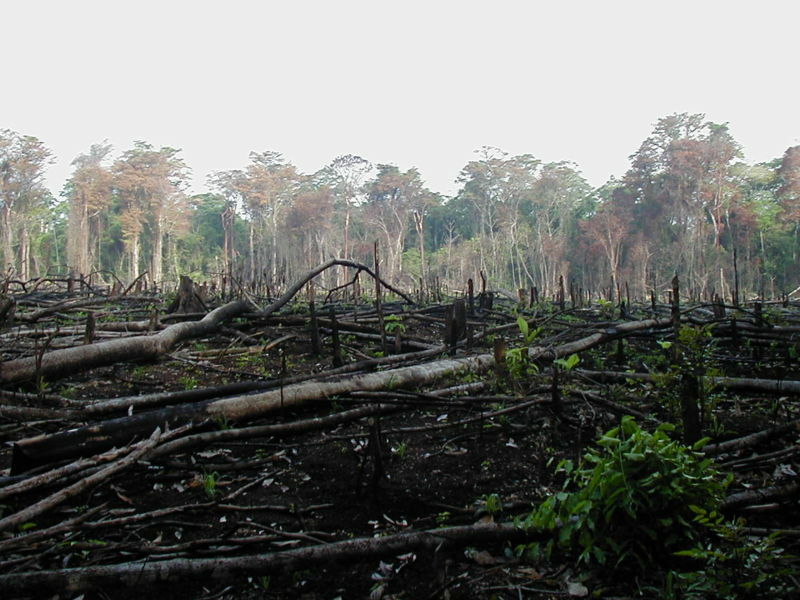 In many countries, massive deforestation is ongoing and is shaping climate and geography. 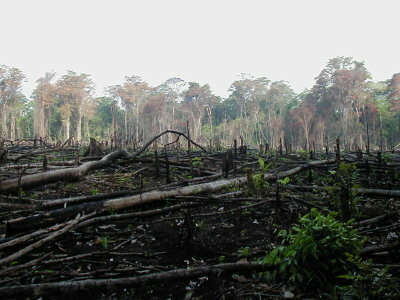 Jungle burned for agriculture in Chiapas, Mexico. Photo: Jami Dwyer. What happens in Indonesia ? Indonesia, for instance, was still densely forested as recently as 1950. Forty percent of the forests existing in 1950 were cleared in the following 50 years.